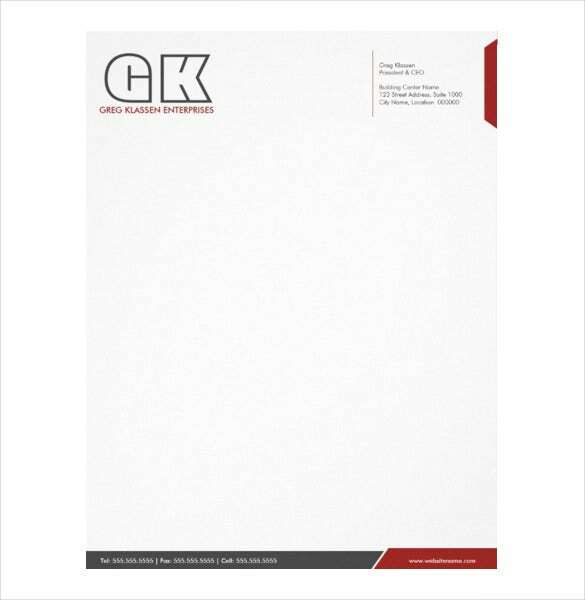 In general, the professional letterhead provides the best impressions and an eye-catching letterhead is a really essential for any business and offices. 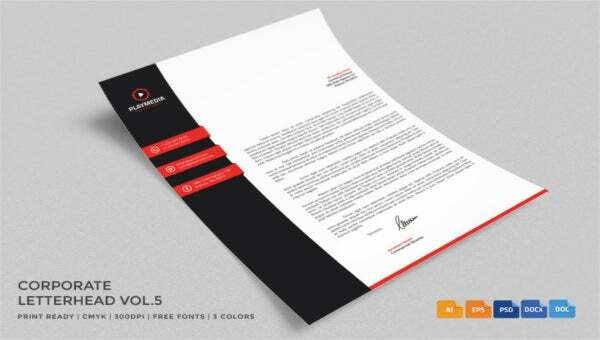 It has designed that is a little fancier they have to supports several options to satisfy most requires. 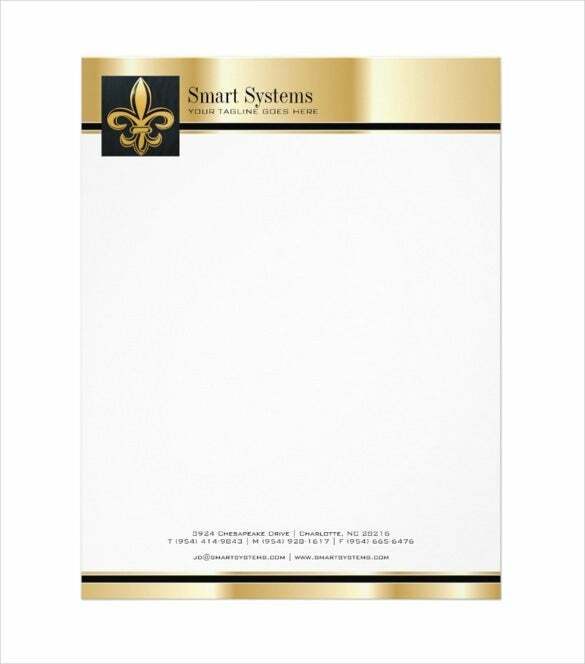 You can choose five different types of papers to design the professional letterhead template such as linen, basic and many others. 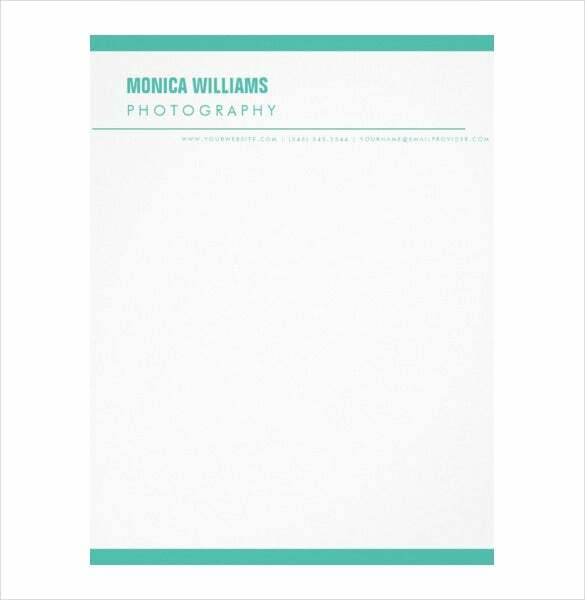 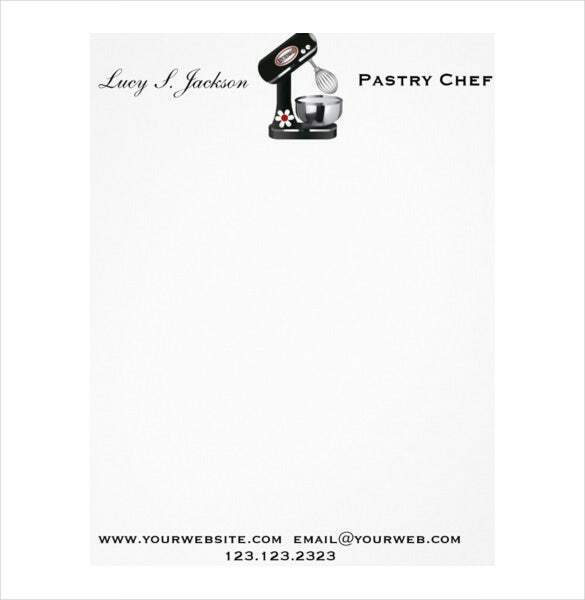 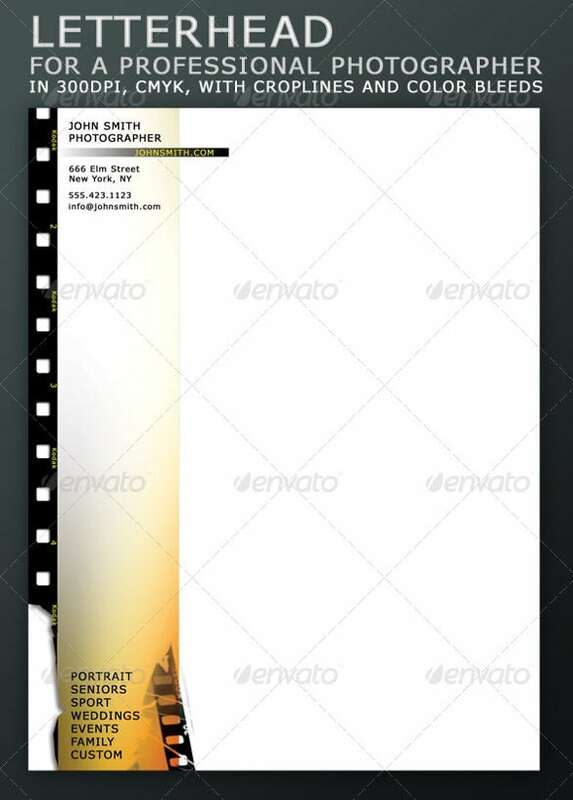 So, you can get the letterhead template in order to efficient results. 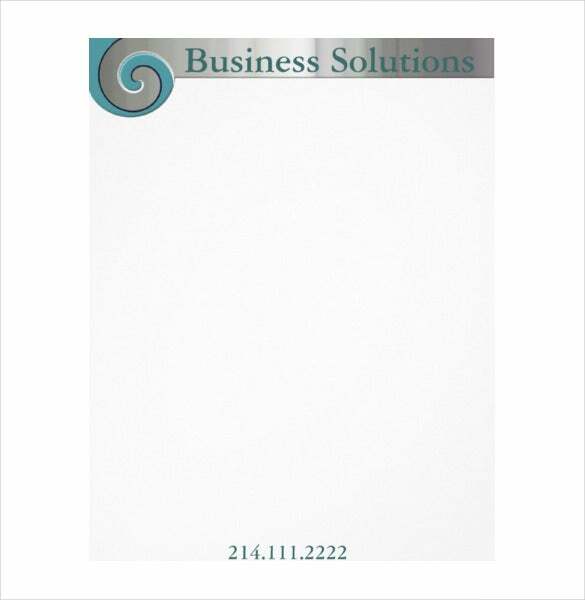 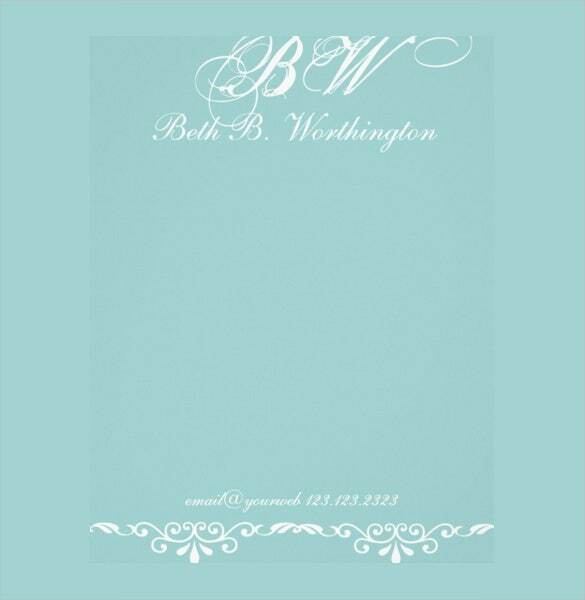 You can also see Business Letterhead Templates. 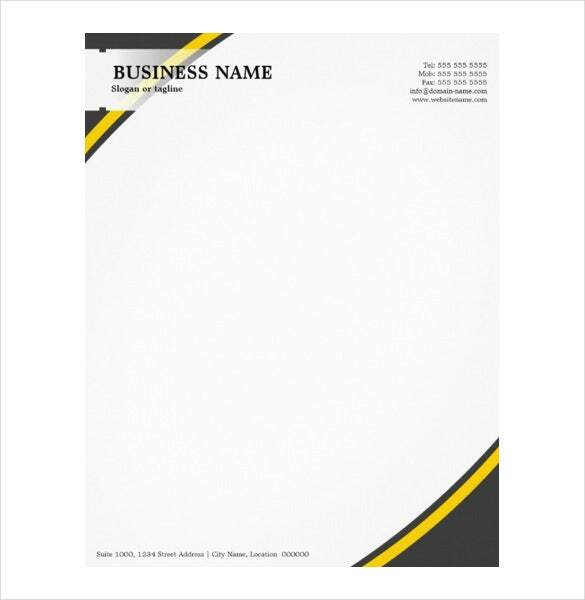 Simply you can pick you Letterhead Templates and then you can order your professional letterhead in various quantities like colours, crisp and vibrant. 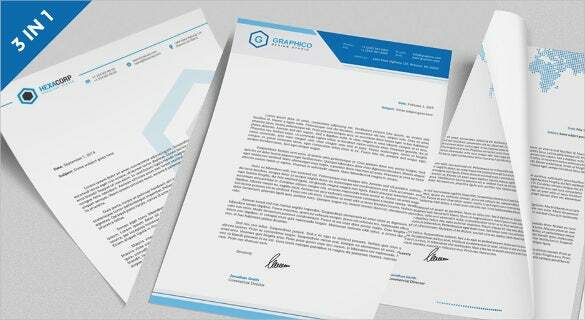 So, you can download the professional letterhead template either for PSD or word files in an easy manner.